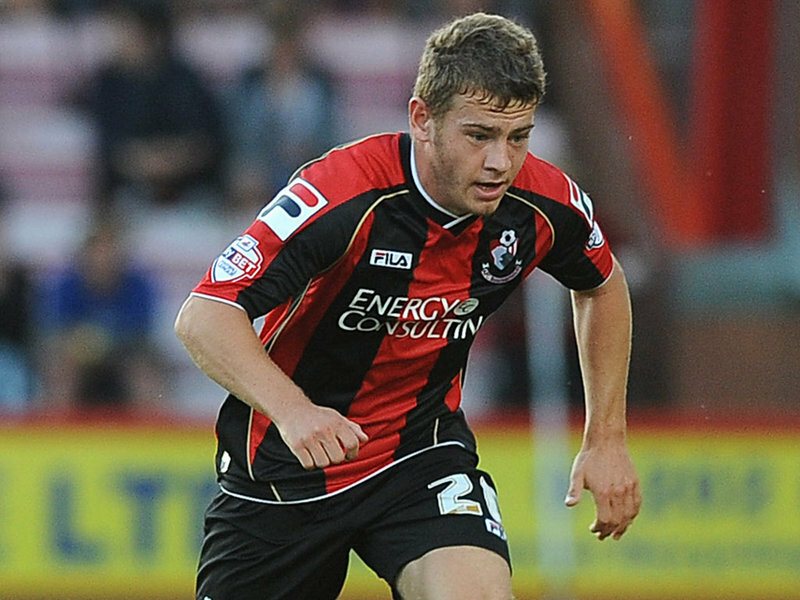 Bournemouth midfielder Ryan Fraser could make his Scotland debut against Canada. 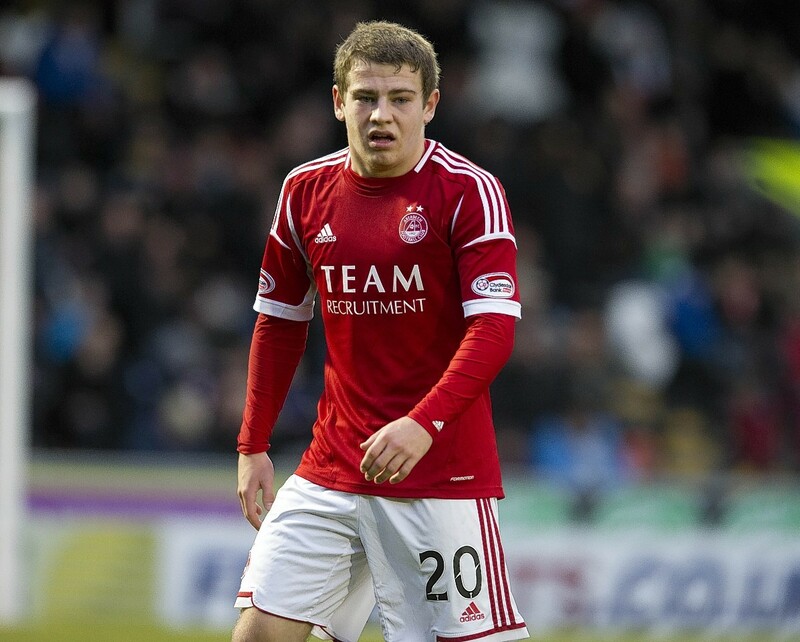 Former Aberdeen midfielder Ryan Fraser is confident he can replicate his success at Premier League newcomers Bournemouth by helping Ipswich Town into the top flight of English football. The 21-year-old midfielder has moved to Portman Road on a season-long loan as part of the £8million transfer deal which took Town defender Tyrone Mings to Dean Court. His Bournemouth team-mate Brett Pitman was included as part of the deal after scoring 13 goals last season. Scotland under-21 international Fraser, who moved to Bournemouth for £400,000 in January 2013, made 21 appearances in the Championship last season. He said: “I’ve spent the last two seasons in the Championship and have that little bit of experience at this level now. Hopefully I can do well and help. “I’m told there are a good set of players here and they did well last season. They didn’t quite get over the line in the play-offs, but I’m sure this season we’ll have a chance. “I got a phone call from the Bournemouth manager Eddie Howe saying the move might go through and would I be up for it. I told him I’d love to go to Ipswich Town. Fraser will be expected to play a leading role for the Tractor Boys this season and said: “I like to take people on, I like to have the ball at my feet, pass it and try to score goals. I just a team player really, but if I can produce a little bit of magic then I will. “I didn’t actually know Brett was coming until he phoned me today. It’s obviously nice to know somebody here. I’m sure we’ll stay in the same hotel for the first couple of weeks or so and help each other out. Fraser will spend the season at Portman Road as there is no recall in the loan agreement and he added: “It’s good knowing I’ve got a full year here to show what I can do. I’ll just keep my head down and work hard for the team and hopefully show the supporters and the manager what I can do.